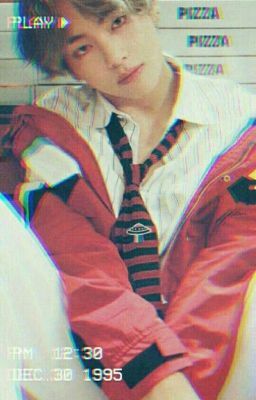 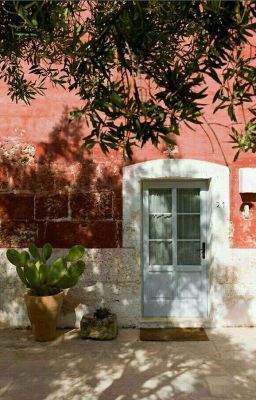 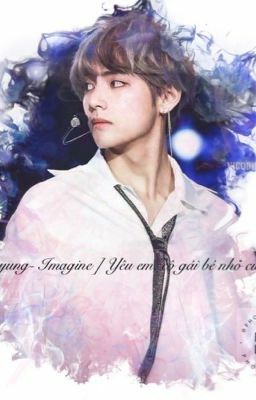 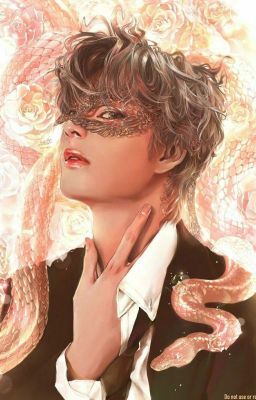 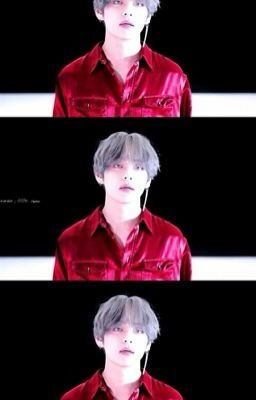 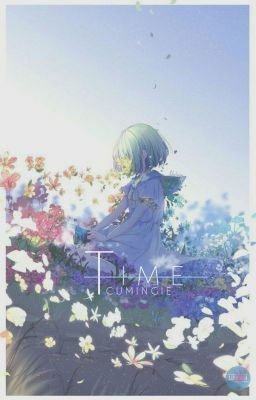 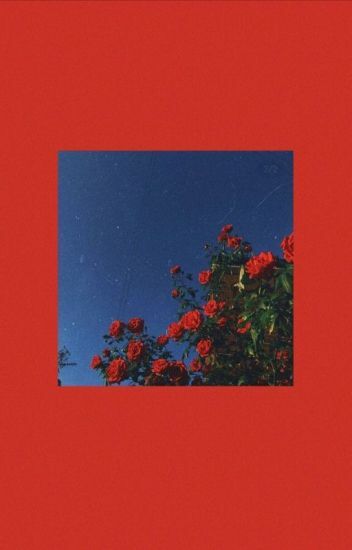 DROP[BTS V ][Longfic][Fanfictional Girl] Time ! 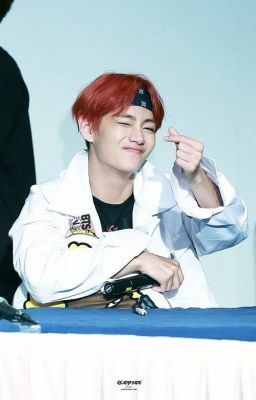 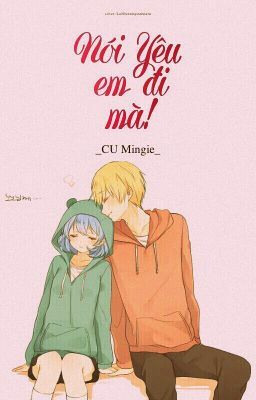 DROP[BTS V][Longfic][Fanfictional Girl] Nói yêu em đi mà ! 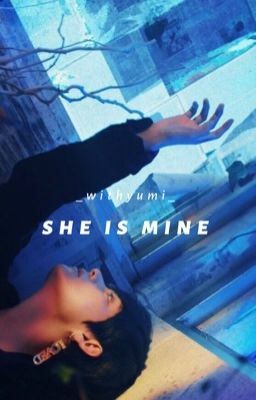 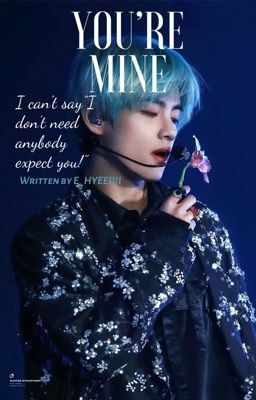 She Is Mine • Taehyung.